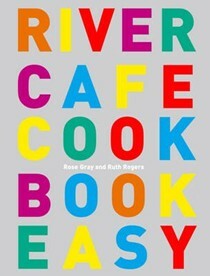 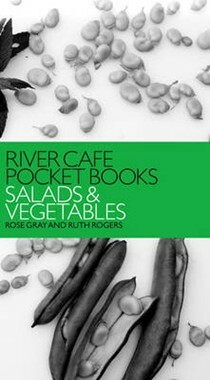 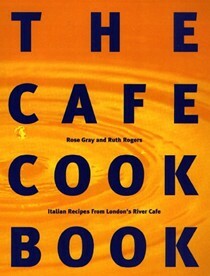 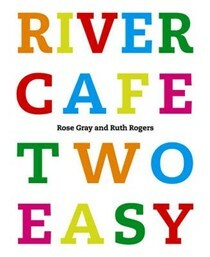 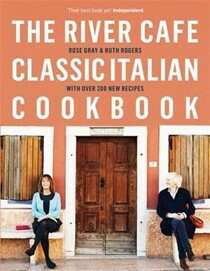 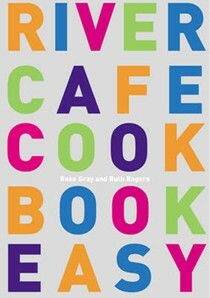 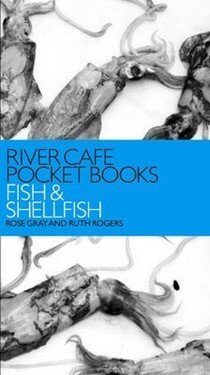 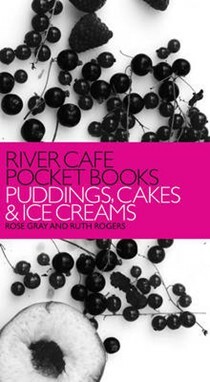 Ruth Rogers is the chef of London’s enormously successful River Cafe, which she founded with Ruth Gray in 1987. 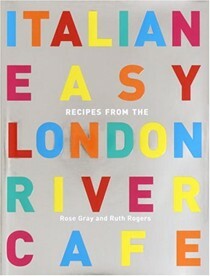 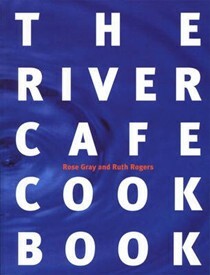 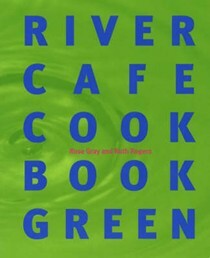  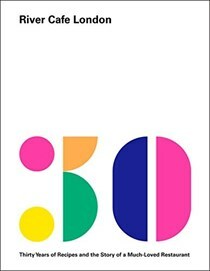 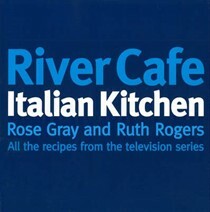 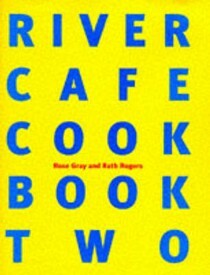 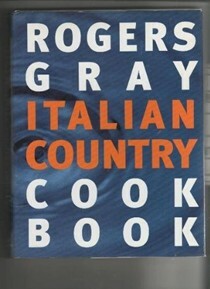 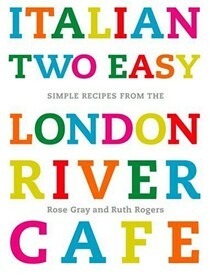 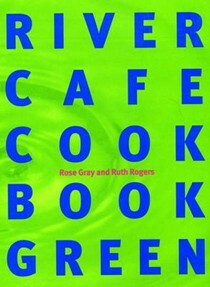 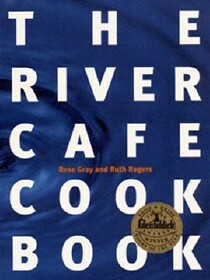 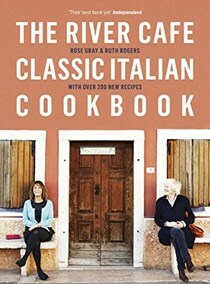 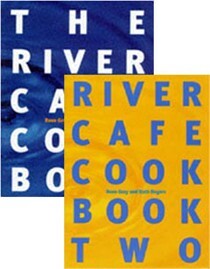 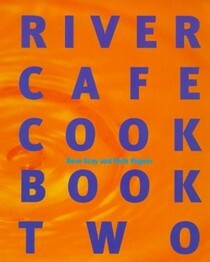 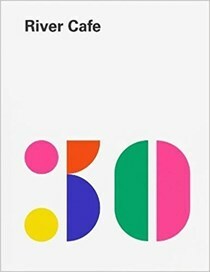 Their five previous books, London River Cafe Cookbook (U.K.: The River Cafe Cookbook), The Cafe Cookbook (U.K.: River Cafe Cookbook Two), River Cafe Italian Kitchen, River Cafe Cookbook Green, and Italian Easy (U.K.: River Cafe Cookbook Easy), have all been bestsellers. 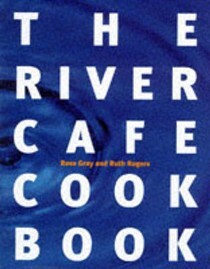 The authors have been the hosts of a twelve-part television series. 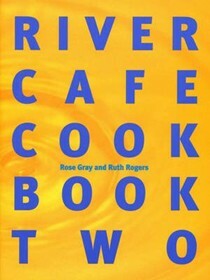 Ruth Rogers is the American-born wife of architect Sir Richard Rogers. 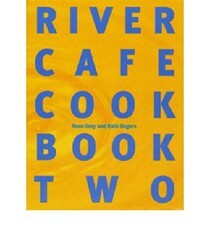 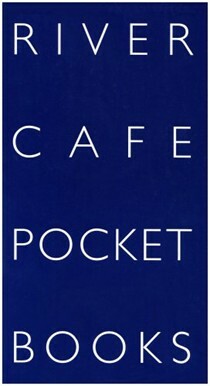 The River Cafe evolved from the lack of anywhere to eat when Sir Richard Rogers set up his new Thames Wharf complex. 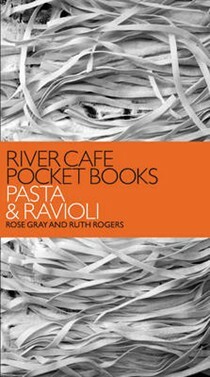 Initially running the cafeteria of his architectural firm, Ruth decided she should do this professionally.